When towards the end of the XV century a young law student at the University of Salamanca, Spain —Fernando de Rojas—wrote La Celestina, little did he know that he was creating a literary masterpiece, a work that would confer him immortality. For much of his life he kept a low profile because the Inquisition was relentless in its persecution of heretics. The least indiscretion could have caused him loss of reputation, property, and even his life. 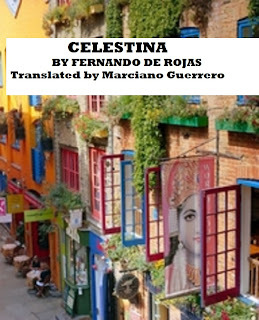 Humorous and ribald in its language, Celestina is a continuous dialogue in which masters and servants participate, with Celestina in its midst. Through the characters’ dialogue much of the Spanish soul of those times has been revealed and learned, and by extension, of the human condition. 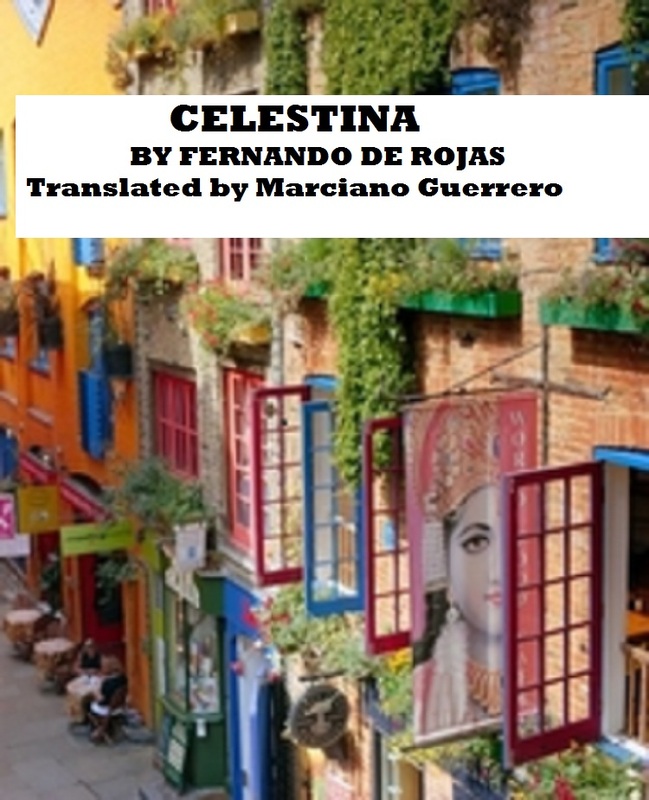 Comments on "Fernando de Rojas: La Celestina (In Contemporary American English)"